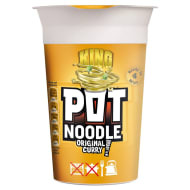 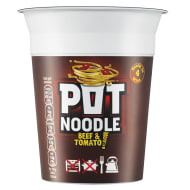 Pot Noodle is Unilever’s original instant hot snack. 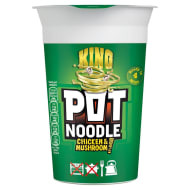 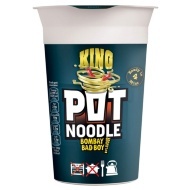 The king of easy, quick, tasty, instant, no-faff food. 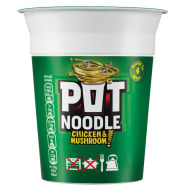 Pot Noodle was launched way back in 1977 by Golden Wonder when convenience was the future and noodles were exotic! 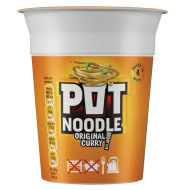 The original idea of ‘cup noodles’ came from Japan but it has since captured the hearts and stomachs of our nation’s youth.